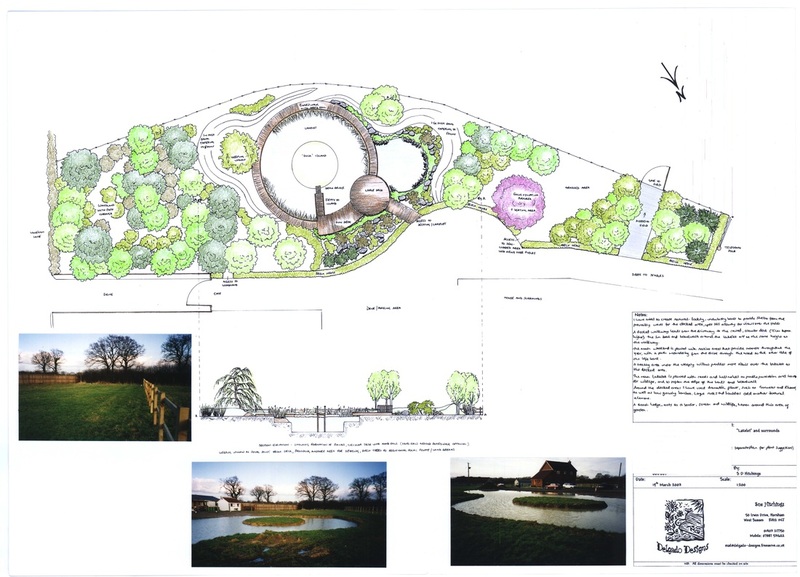 a final, scale drawing in full colour, along with a detailed planting plan. Option A: use your new design as a guide and build your garden yourself. Option C: she can completely manage the transformation or your garden in accordance with the new design. This option will ensure you get the best results and the garden you dreamed of.